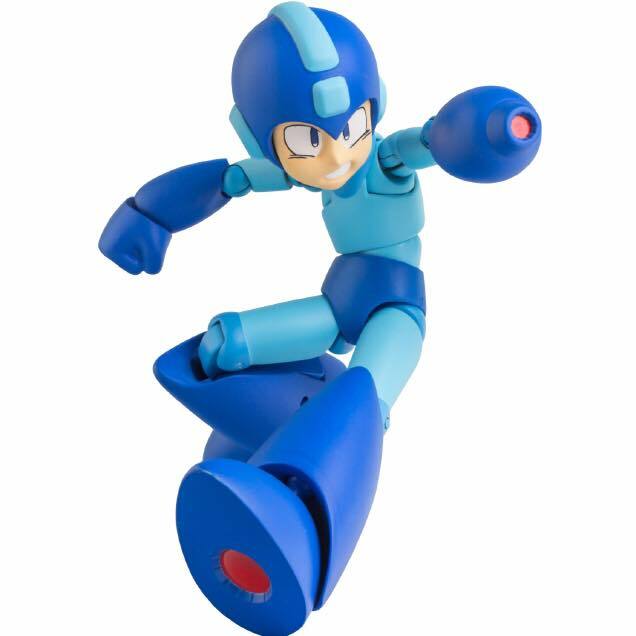 While a new Mega Man video game doesn’t seem to be happening anytime in the near future, it’s nice to see that the love for the character is still there with a good supply of collectible items. 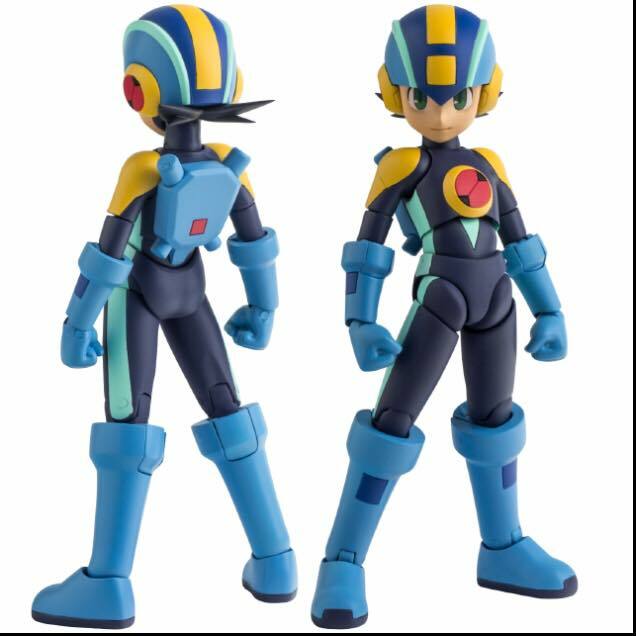 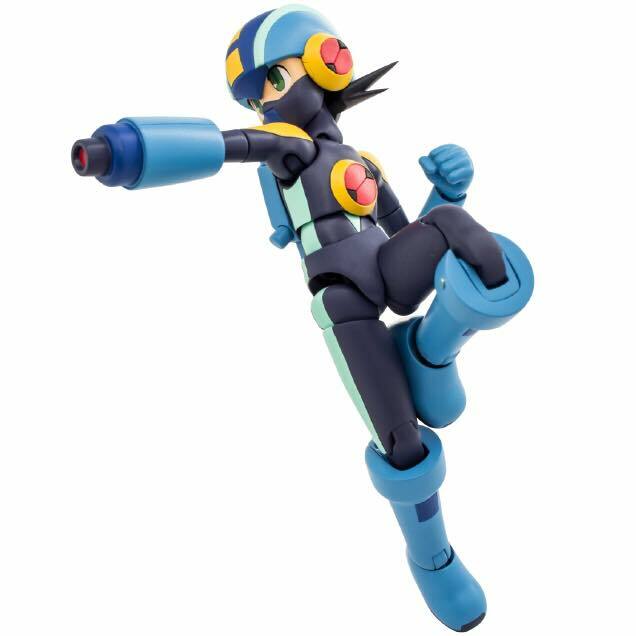 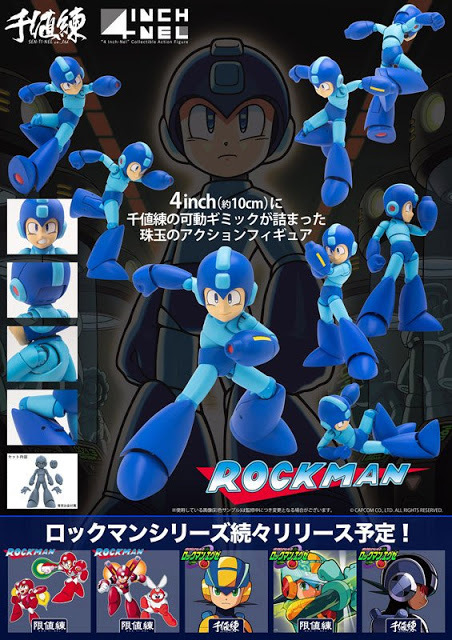 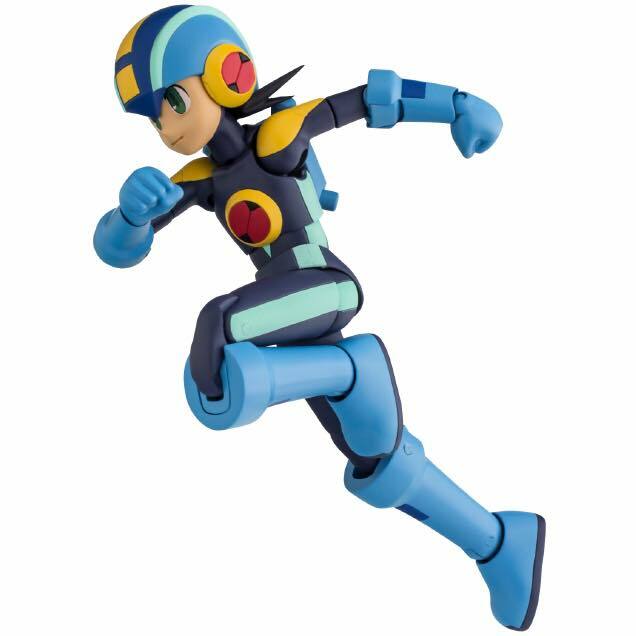 Recently, Good Smile Company released a classic Mega Man Nendoroid figure, and now Sentinel Toys just announced the release of a new line of fully articulated 4″ action figures based off the original Mega Man and Mega Man Battle Network, also known as Rockman.EXE in Japan. 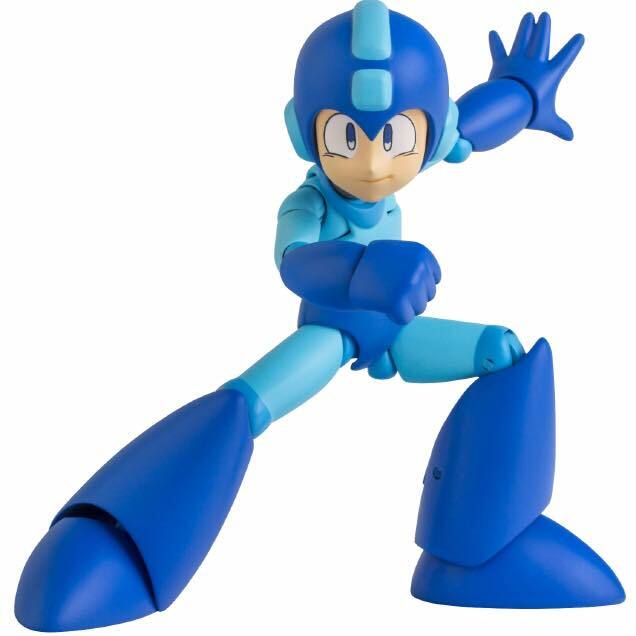 The 4″ Mega Man figure will come complete with swappable faces, hands, and of course the iconic Mega Buster, letting you pose the Blue Bomber in a variety of ways with the help of an action stand. 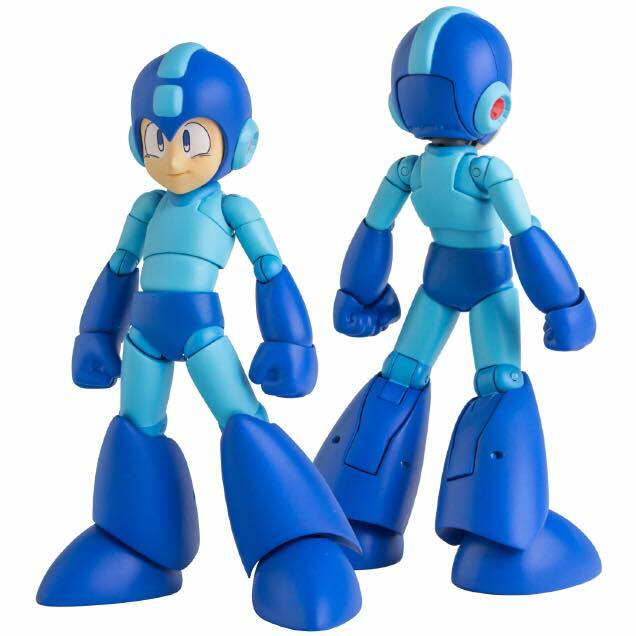 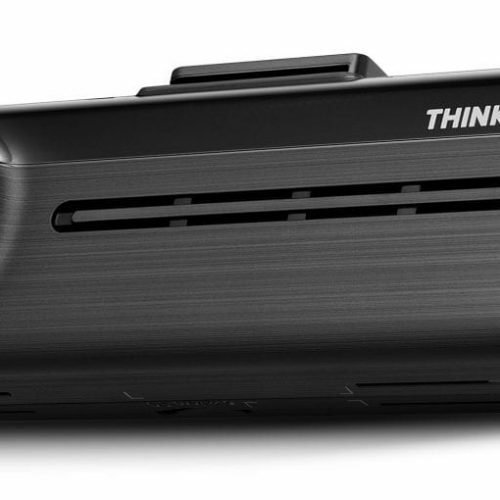 You will be able to re-create your favorite moments from the original Mega Man games. 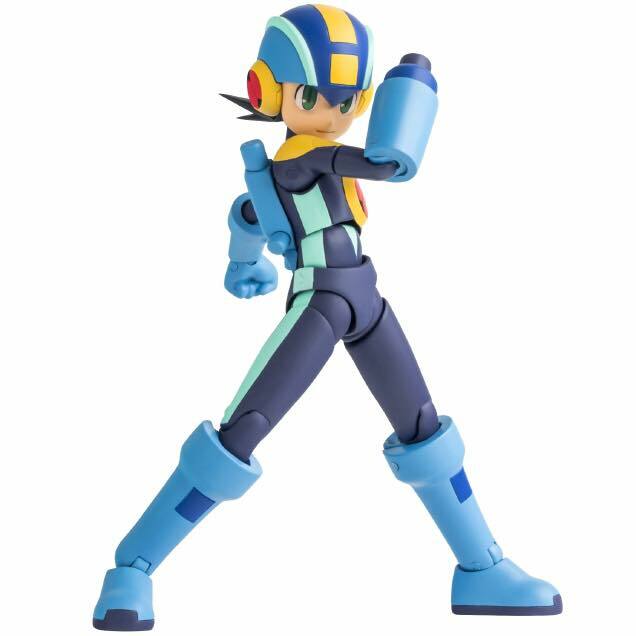 While Mega Man Battle Network wasn’t as well received as the other Mega Man games, the series still had a great-sized following of fans who want to see more of the character. 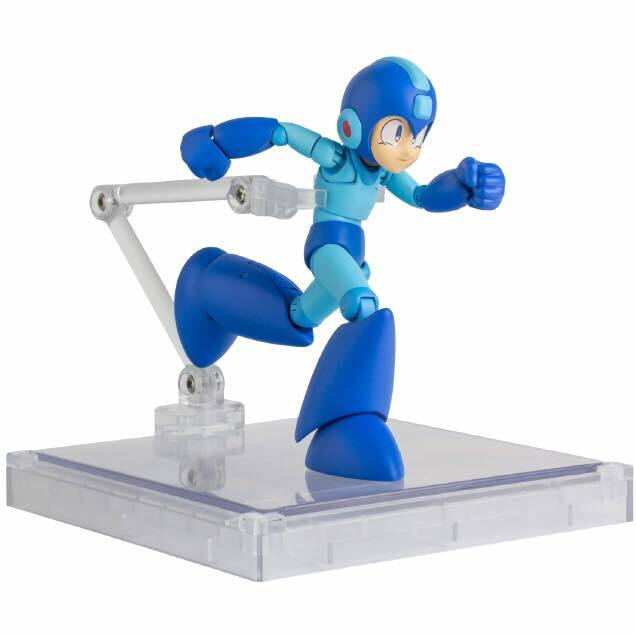 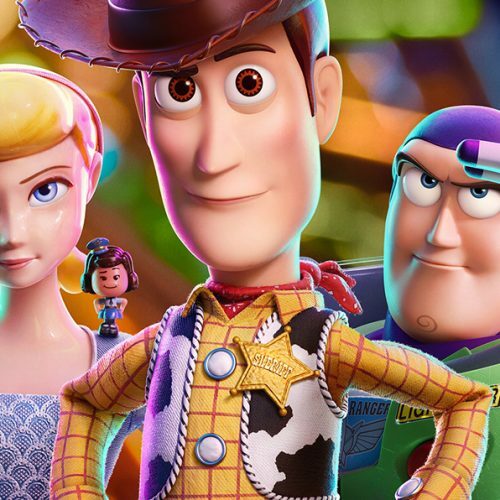 For the first time in years, Hub will see a new figure release thanks to Sentinel, which includes a swappable face, buster arm and sword arm along with an action base. 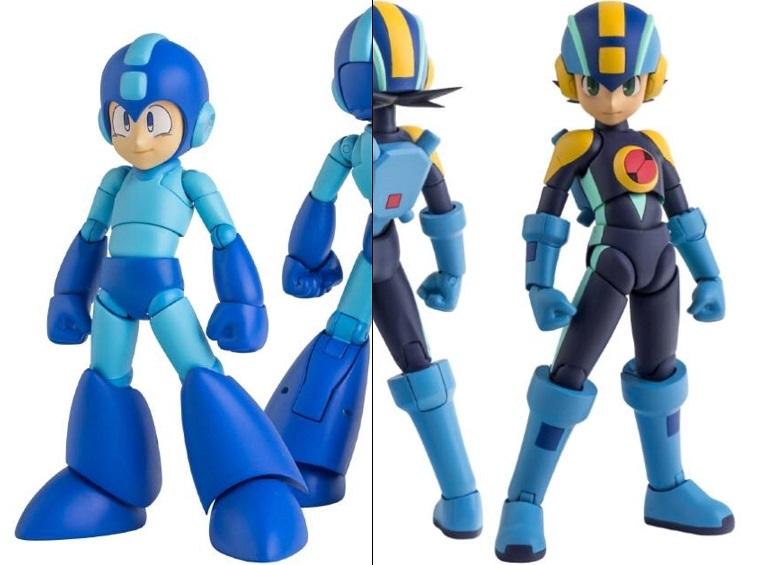 The classic Mega Man and Battle Network Mega Man figures are set to release later this year for $40 each, it’s only a start as Sentinel also plans to release more figures in the line including the Mega Man 6 Rush Power Adaptor and Rush Jet Adaptor, Cutman, Mega Man.EXE Hub Style, and a Dark version Mega Man.EXE.